No matter whether you are buying a new family home, on the hunt for a commercial property, or would like honest, expert and tailored property advice in the Lincolnshire area, Jonathan Sneath is here to help you. Alternatively, visit our website at www.stamfordsurveyors.co.uk for more information on our local and specialist surveyors and read more about their products and services. John upholds strict ethical and practical standards and is a Fellow of the Royal Institution of Chartered Surveyors. He combines expertise in both Property and Finance to offer a unique perspective on real estate projects. As a surveyor, John also has the experience to provide reliable, accurate and expert reports on any and all defects. For friendly advice without obligation, please call John and his team on 07949 274 565. 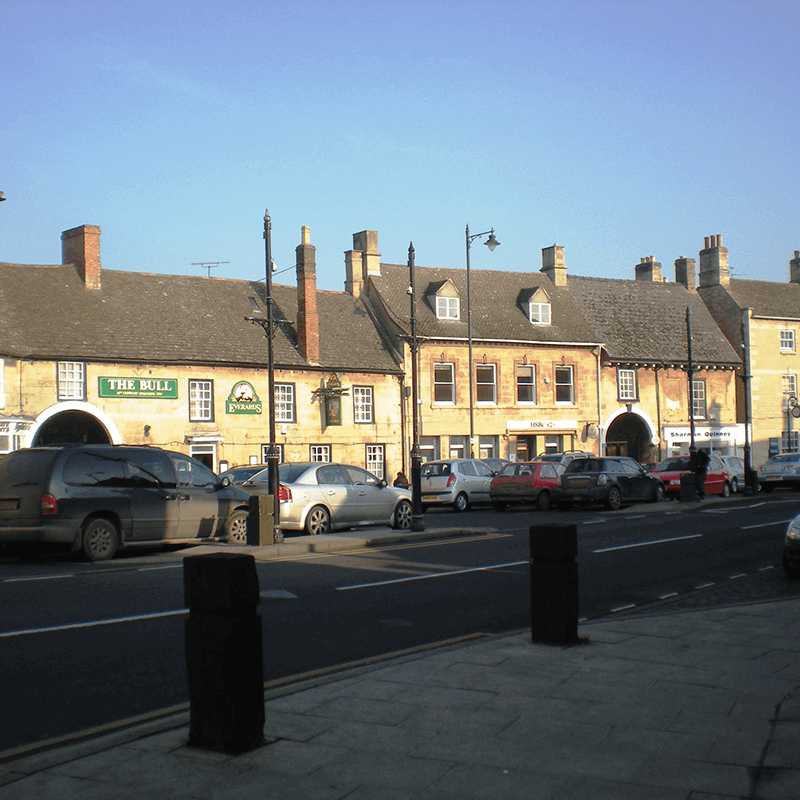 Market Deeping Surveyors offer pre-purchase surveys and specialist building surveys for property buyers, sellers and owners. Visit our website at www.stamfordsurveyors.co.uk for more information about our surveyors, the services they offer and the great testimonials they have received from our satisfied customers across Lincolnshire. Market Deeping is a market town on the north bank of the River Welland. Records show that that town's market has been held since 1220. Market Deeping is served by one secondary school - Deepings School - and two primary schools. We don't just cover Market Deeping and Lincolnshire! Our fully qualified, RICS regulated chartered surveyors work nationwide. Click here to find your nearest practice. Alternatively, give us a call on 01406 380 325 and we will be happy to put you in touch with them directly.